If you’re going to hold a party, then you want people to know about it by sending them invitations. 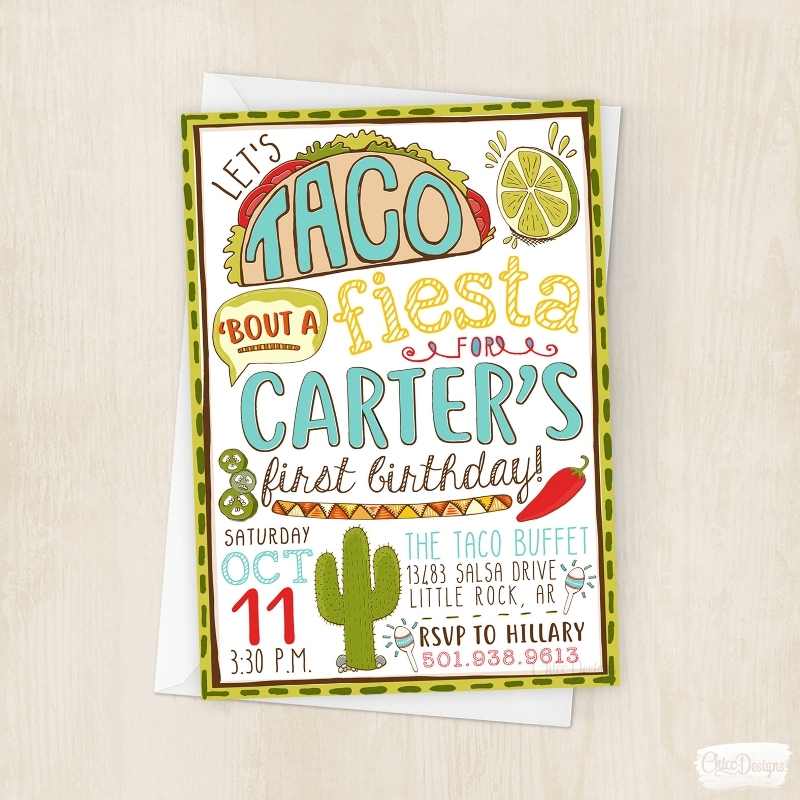 While you’re creating them, you may be tempted to use the many different Examples of Invitation Designs you can find online, but it’s always best that you create your own or at least customize them so that you can give it your own personal touch. 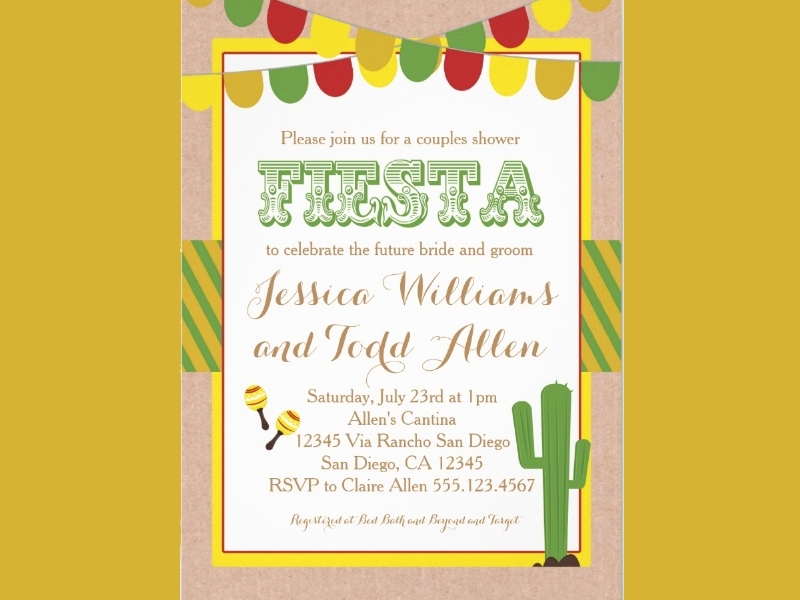 A good example would be if you wanted to create fiesta invitations that had a more playful feel to it. This would mean that you can make use of the examples of Funny Party Invitations as a reference when creating them. 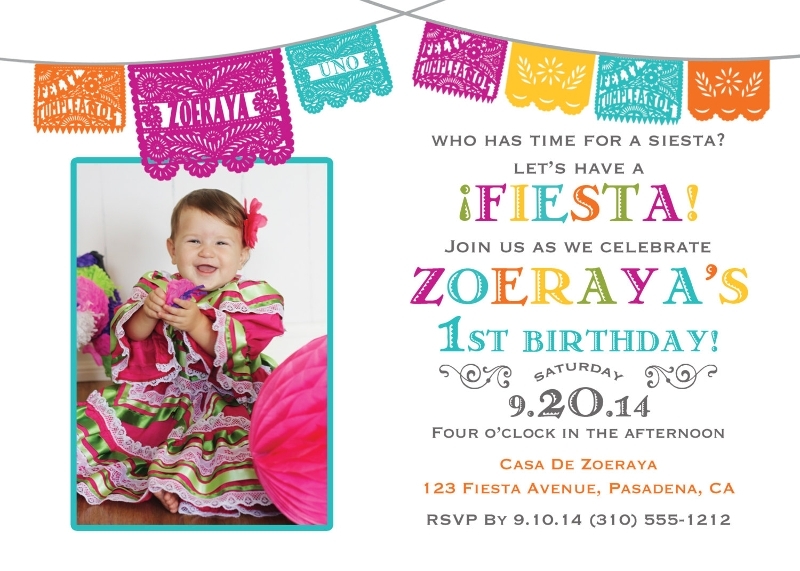 This article is going to focus on fiesta invitations and how you’ll go about in creating them. Before you can start making the invitations, you should first learn about what type of event this is first. When you throw a fiesta, it would generally be because there’s an important occassion such as the birth of a saint or even just for the sake of pure entertainment purposes. This kind of even is usually held in places such as Spain or Latin America, but that doesn’t necessarily mean that every other country isn’t able to hold one. This is the type of event where a lot of fun activities take place, as well as a large variety of food that people can enjoy. They’re almost always for the sole purpose of enjoying the company of one another while celebrating something important or momentous, so be sure to throw a fiesta when you think the time calls for it. You may also see birthday invitations. Now that you know what this even is, you should have an idea as to how you should go about in creating the invitations. Nobody just throws a fiest without any good reason for it, which is why you also have to point that out when creating your invitations. 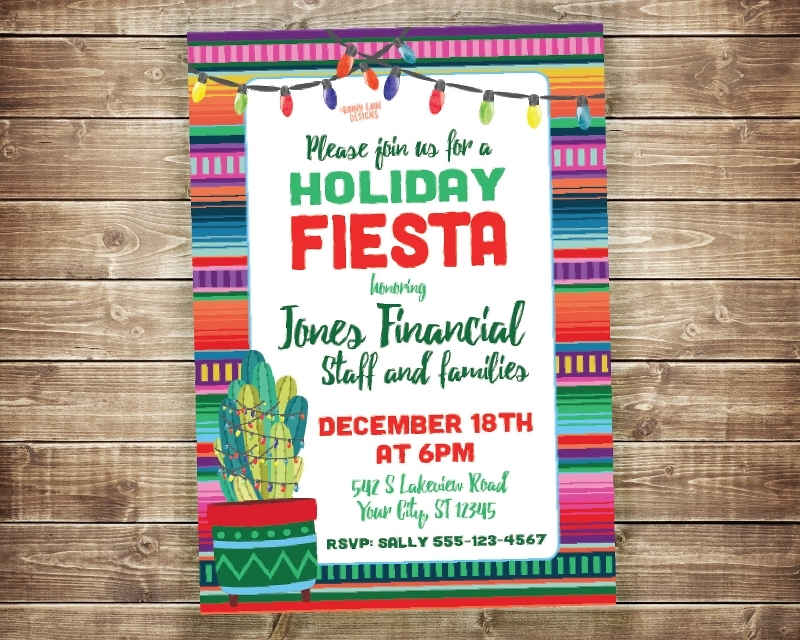 You want the friends and family you’ve invited to know why you’re throwing the fiesta in the first place so that they’ll know what kind of activities they should expect, the kind of food that will be prepared or they should bring, and the clothes they should wear that will be considered appropriate.You may also see business invitations. 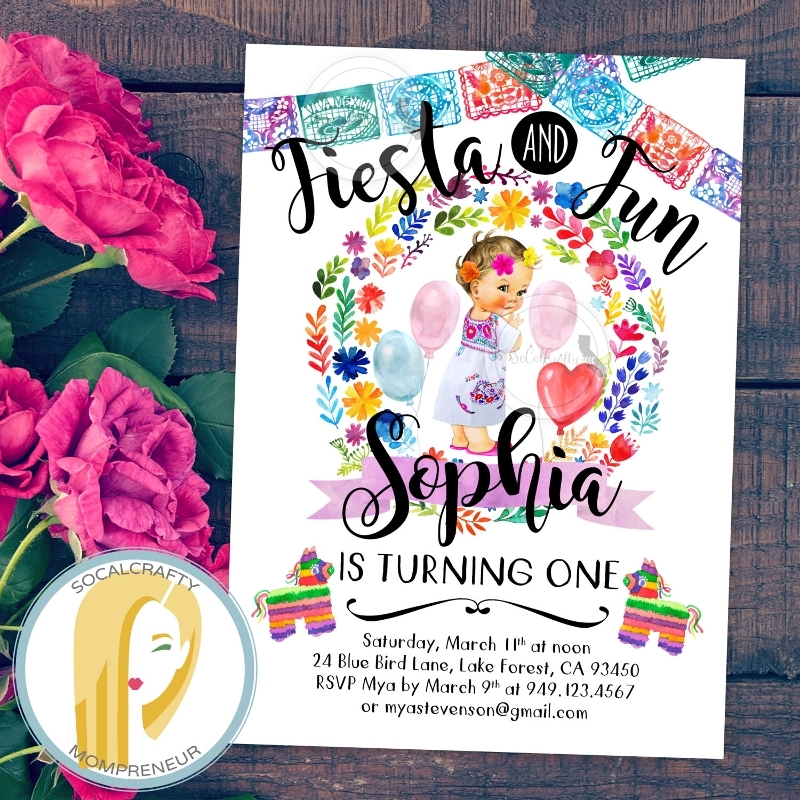 While you’re writing donw the type of fiesta into the invitation, you’ll need to guarantee that it gets straight to the point in terms of telling your invitees just what kind of fiesta it’s going to be. Don’t make it long and just say what it is into the invitation. For example? If it’s a birthday fiesta? 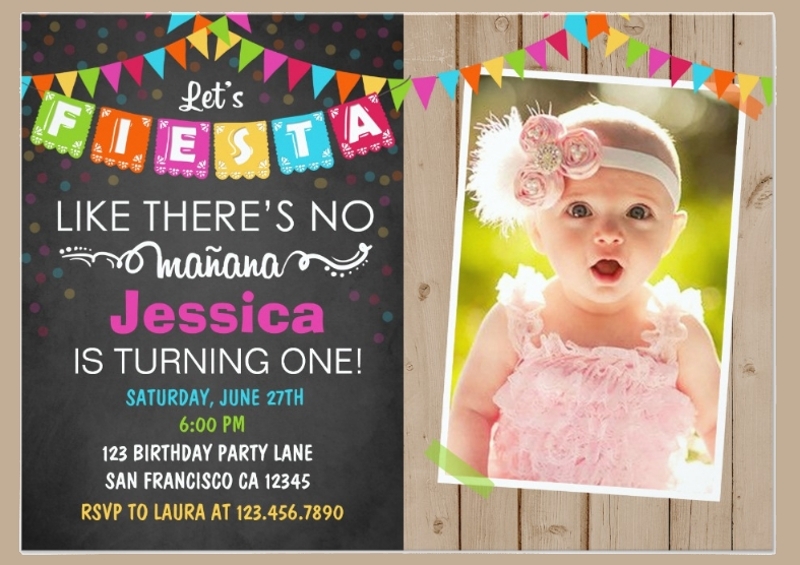 Then just put “Birthday fiesta” to avoid any confusion from your invitees. 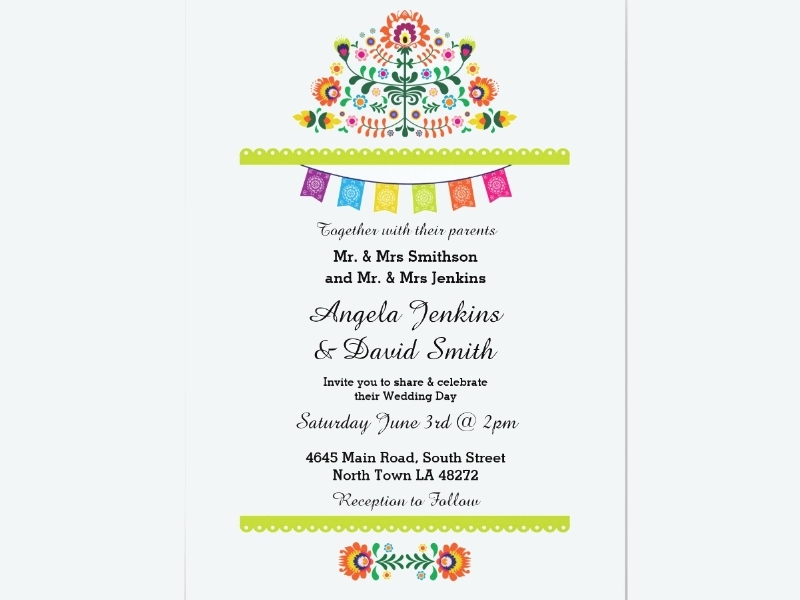 If you’re havinga hard time in knowing how to do this, then you can go through Printable Invitation Examples to help give you an idea as to how you should do it. 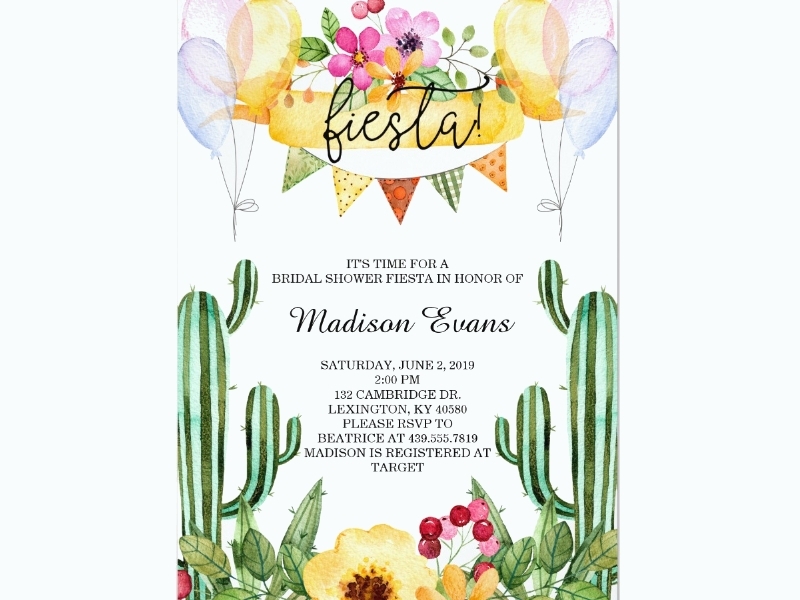 Even if you’re going to with an Acrylic Invitation Design for your fiest invitation, you need to guarantee that you place the address of the location where your fiesta is going to be held. You want your invitees to know where you’re going to hold it to ensure that they’ll actually be able to get to the place that they need to be if they decide to attend. This means that it’s your responsibility to make sure that the address details are all in the fiesta invitation. While writing it, try to go with a locatoin that’s perfect for holding the event, as well as a place that’s easily accessible to both you and your invitees. Basically, a place where you and your guests won’t have a hard time getting to and one that can match the them of your fiest. Once you’ve decided on a place, then you can write down the venue into the invitation. All you have to do is write down the name of the establishment, the streed number, etc. This way, you won’t have to worry about your invitees now acquiring directions to your fiesta. You may also see graduation invitations. This is especailly important if you have a plan as to how the fiesta is going to take place and that you want to keep things in schedule. 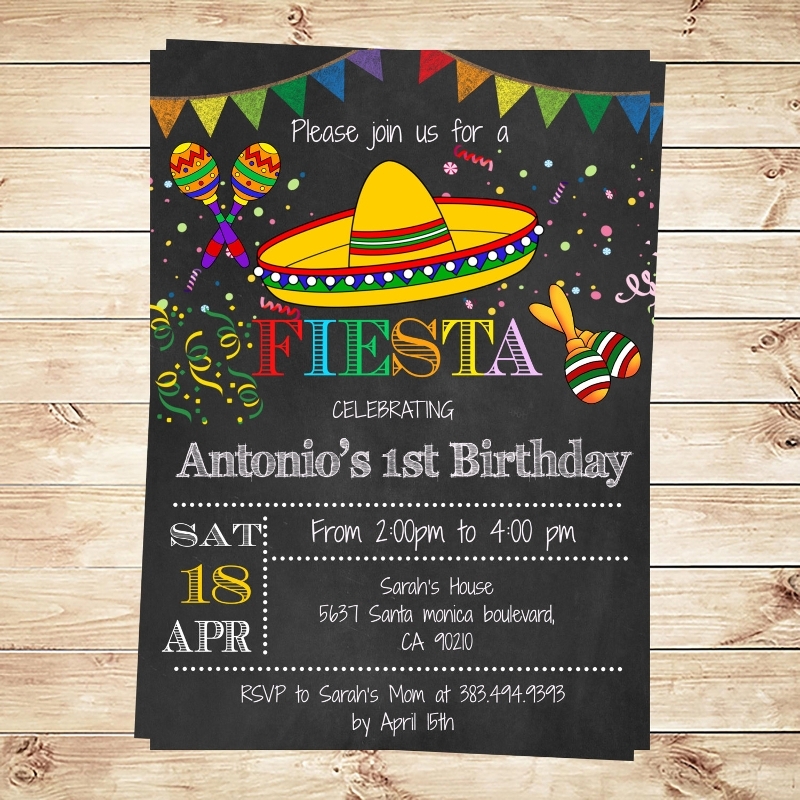 If you want the people you’ve invited to arrive on the exact moment that your fiest is going to being, then it should be your responsibility to provide them with the information which will tell them all that they need to know about the “when” aspect of your fiesta. First, you’ll need to think about the best time and date before you write it into the invitation. Go with one where you know that all or at least majority of your invitees will be free from any obligations that could prevent them from attending (these would typically be on a weekend or the night before). You may also see reunion save the date invitations. Once you’ve done that, you must then proceed to write it down into the invitaiton. While writing down the date, be sure to include the month, day, and year so that they’ll know when they have to be there. As for the time, write down the exact hour and minute so that your invitees won’t be late to the fiesta. You may also see masquerade ball birthday invitation. 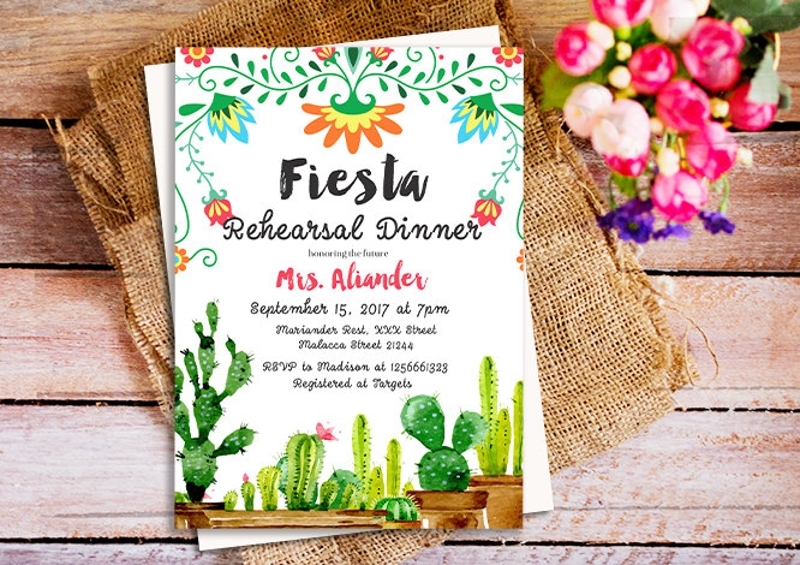 In the event that you would like to learn other types of invitaitons and how to create them, then you can always take a look at the different Printable Event Invitations that we have here on our site. If not that, then you’ll find that we have other articles that may have the information you need to help you with other endeavors.